Can you help with our Liberation Day Stall and help raise funds for animals in Guernsey? On the 9th May the GSPCA are in need of help to run a stall in town for Liberation Day and if we can find helpers also at the Last Post. Our stalls are to help raise funds for the 500 animals at the Shelter from Temperance the seal pup to the many baby birds in our care. 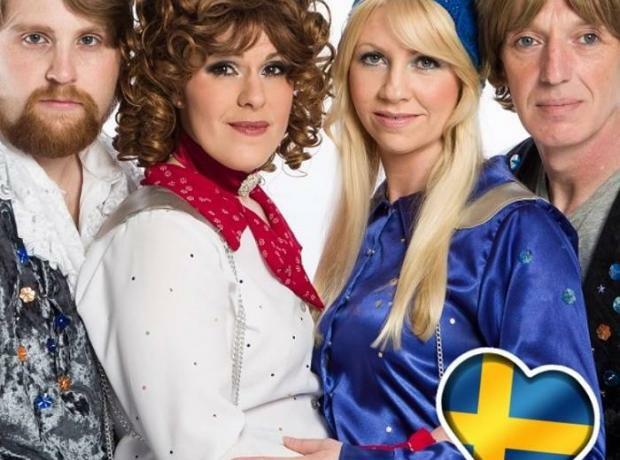 Due to HUGE DEMAND there are two nights set for the Swede Dreamz Tribute Band who present an evening of ABBA Ball in aid of the GSPCA on Friday 28th April and Saturday 27th May at the Duke of Richmond Hotel. Both had sold out but one table has become available for Friday 28th April. If interested please book as soon as possible to guarantee your place. There is only one table left on each evening so please book your place fast.